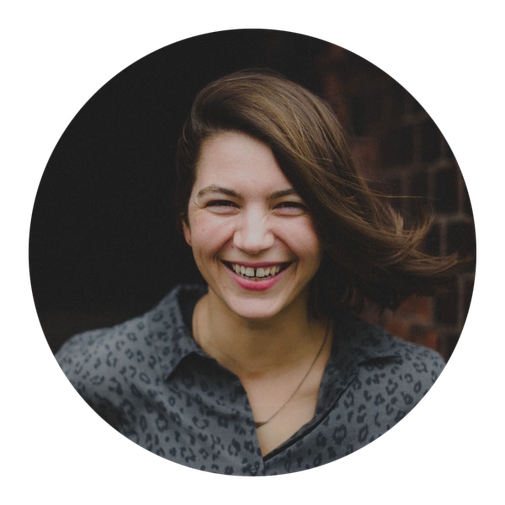 Hi, I'm Svenja and this is the online outlet for my knitting addiction and my love for fun and easy DIY projects. I'm a brand manager by day and turn into a knitting machine almost every night. I live in Germany's most beautiful city, Hamburg, but I love to travel the world.  FLCTY – that's the short version of felicity and in my opinion, a perfect description of how creating hand made things and your own wardrobe makes you feel. Plus, felicity is my second name (or rather the German version of it, Felicitas). My blog has been around for a couple of years now and has grown from a small test project into a real passion and a small business. My love for creating knitwear designs has become a major part of my blog and my website and I also started selling my designs on Etsy in 2017. No matter if you just want to say Hi or you have an idea for a collaboration – I'm looking forward to your message and will get back to you as soon as possible. This newsletter informs you about new blog posts or lets you know if I'm looking for test knitters for new patterns. You can sign up here and of course, you can unsubscribe again anytime!